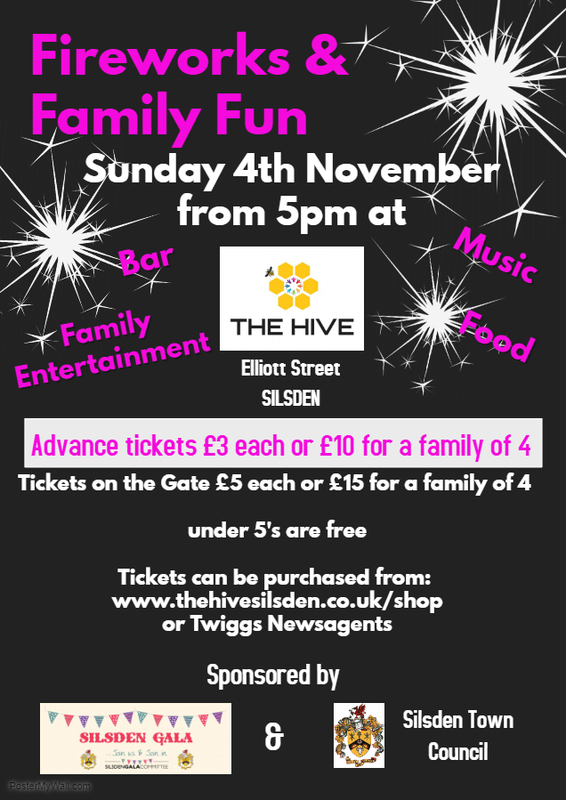 Tickets for sale now at Twiggs Newsagents and at our online shop. For more information please visit our Facebook Page or call Leanne on 07736 979630. Please be aware, due to unprecedented ticket sales prior to this event we have had to close ticket sales at Twiggs and Bilaluci and WILL NOT be able to allow payment on the gate as we have already reached full capacity.